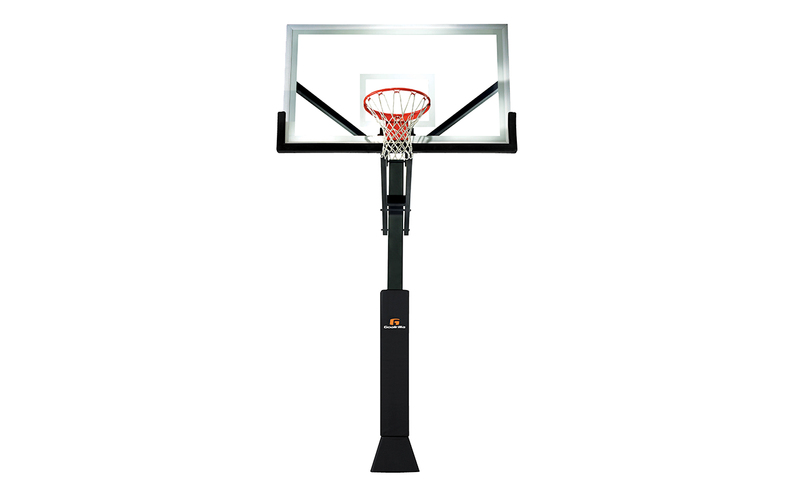 The CV72 is one of the newest additions to the Goalrilla basketball hoop family. 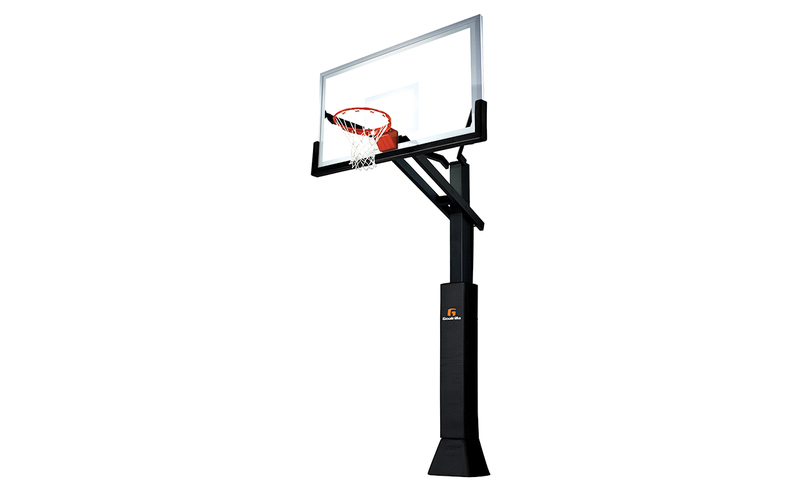 It uses proven designs inspired by earlier Goalrilla basketball systems (welded, ultra-wide span arms and a welded steel board frame) to create an unobstructed, clear view and consistent rebound across the glass. 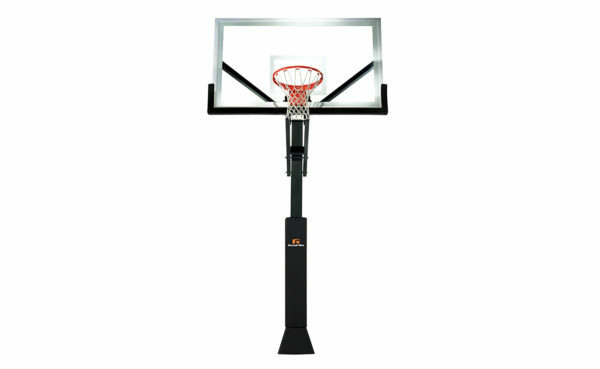 Because it’s a Goalrilla, the CV72 is capable of handling over 1000 lbs. of vertical torque to the rim. Its built to take on anything the suburbs can throw at it.